As a smartphone brand, Huawei is now fully back and operational in the Indian market. The company has entered the Indian market for various price segments. 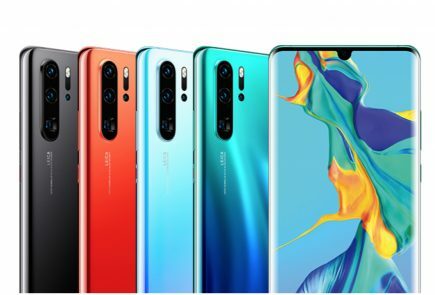 While the Huawei P20 Pro is a top of the line flagship, the company also has the lite variants and now two new phones. The company has launched the Huawei Nova 3 and Nova 3i today. These smartphones will go on sale exclusively via Amazon. You can buy the smartphones here. 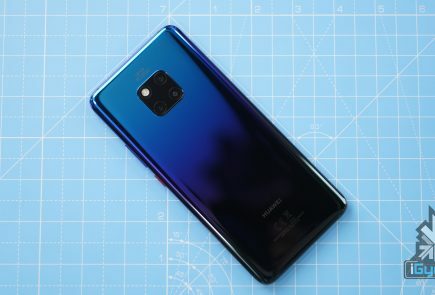 Huawei Nova 3 And Nova 3i, What’s Different? While a lot is common between the two smartphones, the Huawei Nova 3 and Nova 3i target two different price segments. 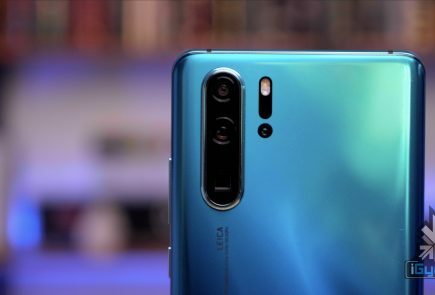 Huawei Nova 3 is a flagship smartphone, whereas the Nova 3i is more of a mid-range device. 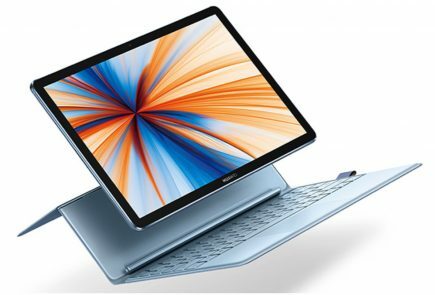 With that said, what you will find in common with these two devices are their display panels. Both the smartphones have a 6.3-inch IPS LCD panel with an aspect ratio of 19.5:9 and a resolution of 2340 x 1080 px. Both of these devices use a custom Huawei EMUI 8.2 ROM based on Android 8.1 (Oreo). The camera for both the smartphones have a total four sensor. This is where the similarity ends as the primary camera setup on the Nova 3 has a 16 MP sensor with a f/1.8 aperture and a 24 MP black and white sensor with a f/1.8 aperture. While, the primary camera on the Nova 3i has a 16 MP sensor with f/2.2 aperture and a 2 MP depth sensor. The secondary cameras of both the Nova 3 and Nova 3i have a 24 MP and a 2 MP depth sensor. 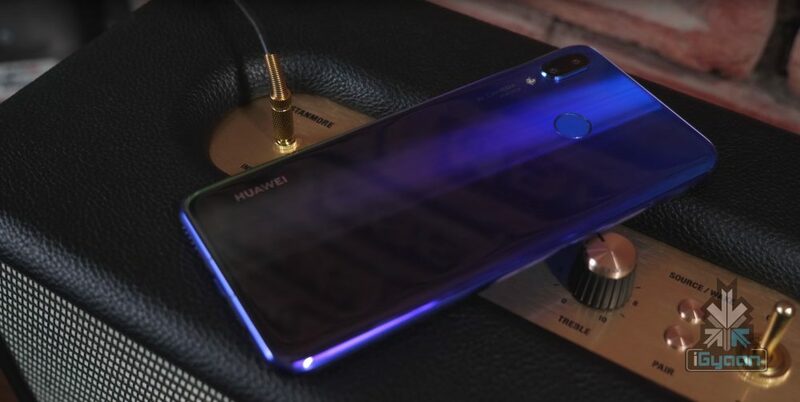 The Huawei Nova 3 runs on the company’s flagship Hisilicon Kirn 970 chipset with the Mali-G72 MP12 GPU. 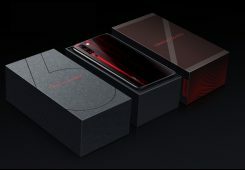 The Nova 3 will also feature the company’s GPU Turbo functionality which makes the smartphone an ideal choice for gamers. While the Nova 3i runs on the mid-range Hisilicon Kirin 710 chipset with the Mali-G51 MP4 GPU. For storage option, you can get the Nova 3 with 6GB RAM and 128GB storage. Whereas, the Nova 3i is available with 4GB RAM and 128GB storage. Both the smartphones support storage expandability via microSD card of up to 256GB. The Huawei Nova 3 and Nova 3i will be available exclusively on Amazon. 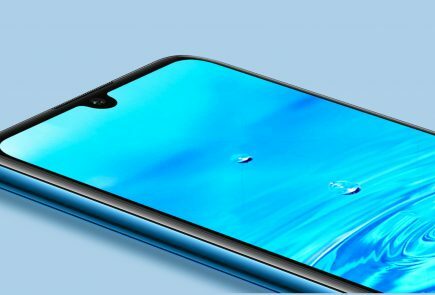 The higher spec’d smartphone, Huawei Nova 3 will start at a price of Rs.Rs. 34,999. While the mid-range Huawei Nova 3i will cost Rs. 20,990. 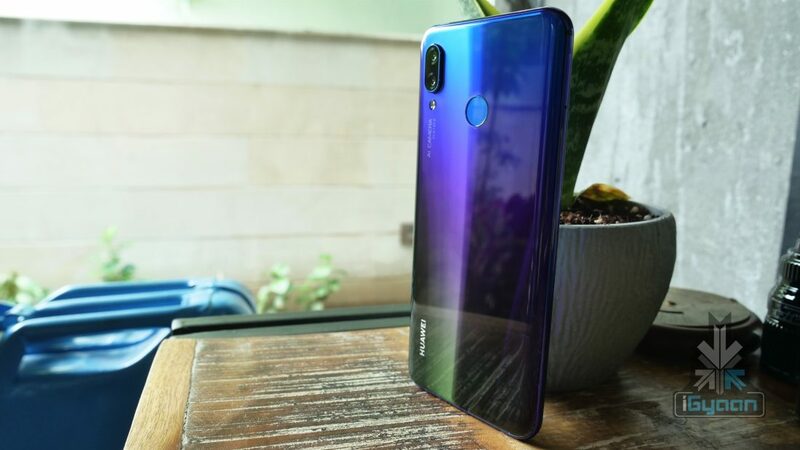 What sets the Huawei Nova 3 and Nova 3i apart is the chipset configuration. With the Kirin 970 SoC, Nova 3 accomplishes to implement face-unlock and the company’s version of Apple’s Animoji which they are calling Qmoji. Huawei was already implementing AI into its smartphones now the company has entered into the AR segment as well. It will be interesting to see how well the smartphone performance once we do a full review of the device. 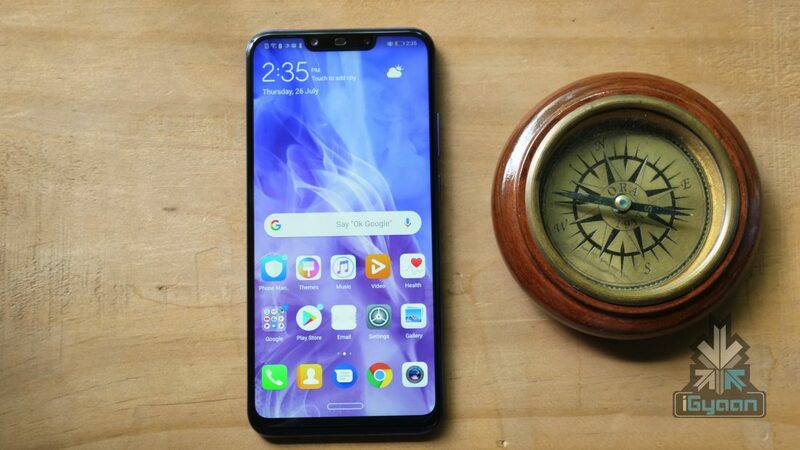 Meanwhile, you can check out our unboxing video for the Huawei Nova 3 below.